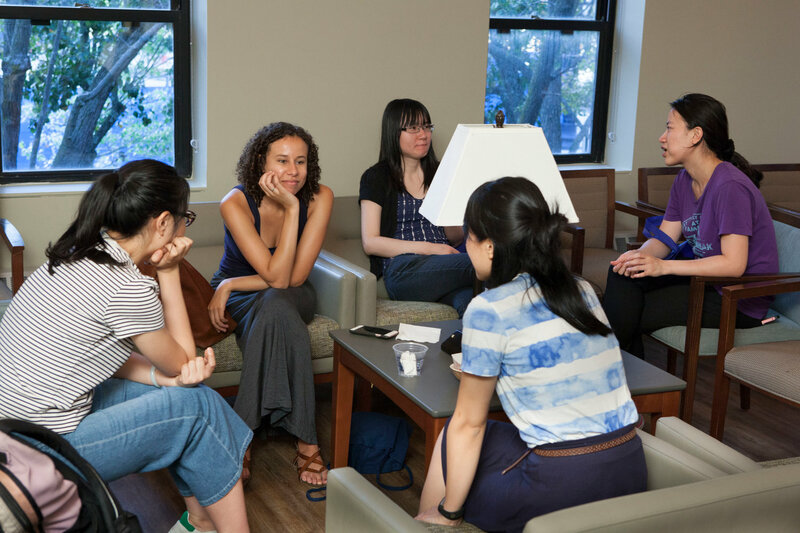 Welcome New Graduate School of Arts & Sciences (GSAS) students - entering Fall 2019! We are very excited that you are joining our community of scholars and leaders this fall. We look forward to meeting you in person and to sharing your academic and personal journey in the coming years. New Student Checklist - please do these tasks by the deadlines before you arrive and you'll be ready to go! Orientation - August 19-27, 2019- required for all new Degree students - it's fun and informative, and allows you to make new friends and learn about Yale and New Haven in an interactive way. Not a lot of boring auditorium sessions with talking heads, we promise! Please schedule your travel to arrive and be settled in New Haven by August 18. 2019-2020 GSAS Academic Calendars - for planning your travels and breaks during the academic terms.